Reports app released on Easynote! Generate any type of reports! 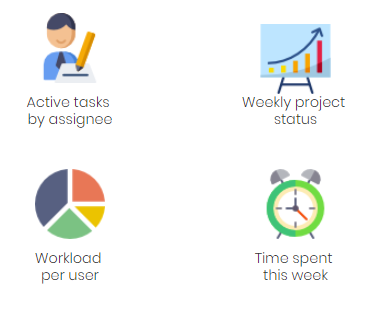 Easynote is introducing a new way to generate reports and subscribe to them. Check it out! 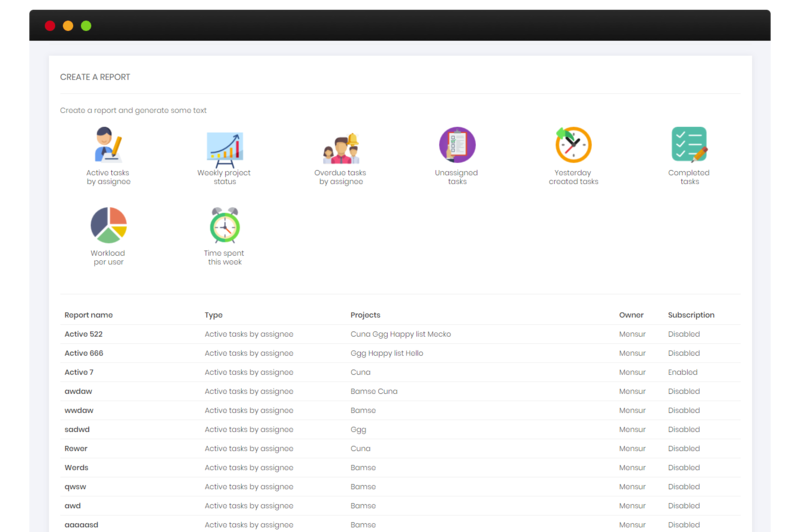 We are super exited to introduce new way to generete different reports and then you are able to subscribe them and receive your reports by email as PDF attachment. Now, how great isn’t that? Let us show you more! What kind of reports can you generate? Easynote is offering an option to generate following reports. How to do I create a report? Is super simple to generate a report! 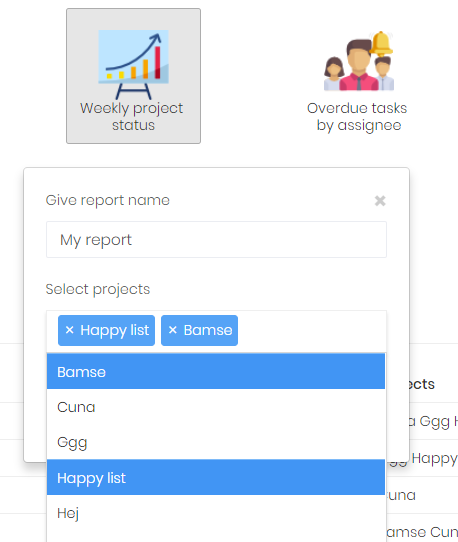 Simply select what kind of report you would like to create, give a name to your report, select projects you would like to receive the report about and that’s it! Simple as that! Your report is not created and you can view it at any time and you can subscribe to it and receive it on daily basis! Open any report you have created and you will see in the top right corner subscribe. 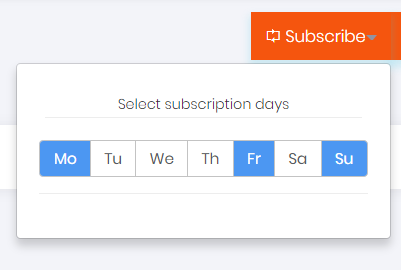 Click on the button, select the days you would like to receive a report and you are done! You reports will now be sent to your mail as PDF attachments!